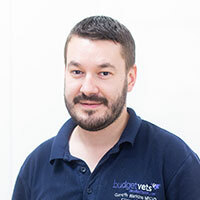 Budget Vets started life over 10 years ago on Malpas Road in Newport and in that time we have grown from one to seven branches. Our aim is to provide veterinary care at a fair and reasonable price to all animals, at all times, regardless of their owner’s income, background or circumstances. We offer all the same services and facilities you would expect to find in any other veterinary practice and in some cases, more. From in-house laboratories to digital x-ray machines, our equipment ensures that your pet gets the right treatment as soon as possible. 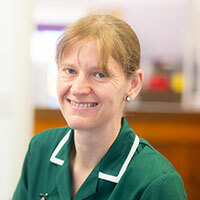 We expect staff to treat others how they wish to be treated. We expect high levels of Respect and communication within the staff, and between the branch teams. Offering affordable veterinary care to clients to enable them to treat their animals when required. Ensuring that animal welfare standards are kept high by enabling staff to further their CPD and education. We expect staff to support each other in areas that they feel they have strengths, compared to others who have weaknesses. Staff have the opportunity to input their ideas and opinions in relation to changes in the workplace, policy and procedure. Respect for the policies and procedures put in place by Budget Vets. We expect our staff to treat all clients equally regardless of background and circumstances. Ensure that patients’ needs are put first. Attending offered CPD to further education. 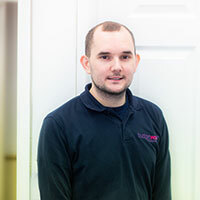 All staff must have excellent communication with clients, providing all information required and making sure that the client fully understands what is being explained or asked.